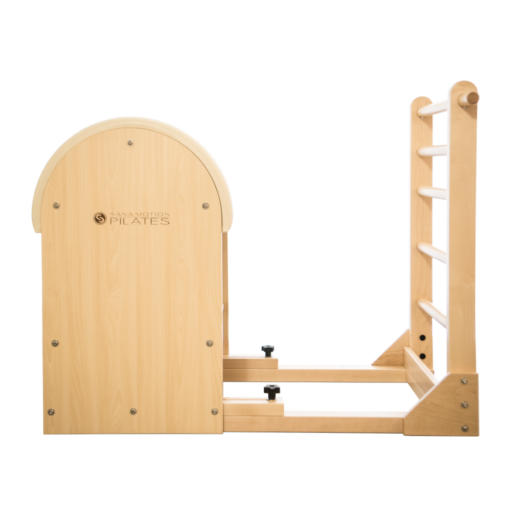 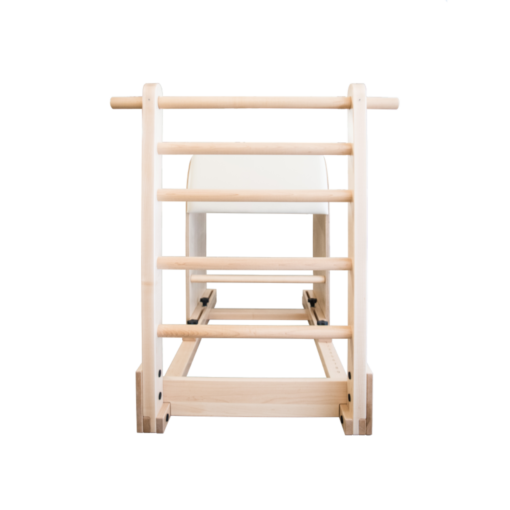 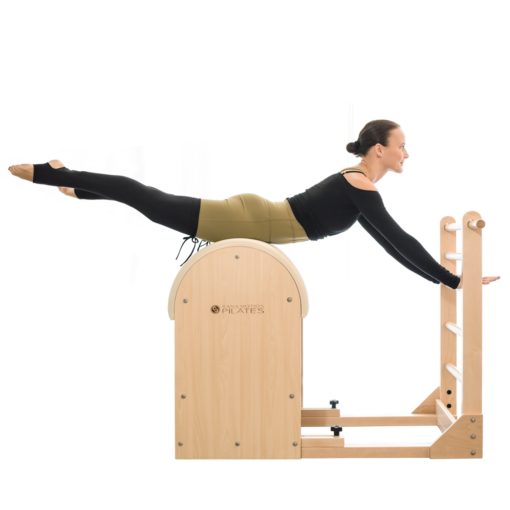 The Ladder Barrel is essentially a Barrel with Ladder Rungs that can accommodate anyone’s body shape and size to perform various Pilates exercises. 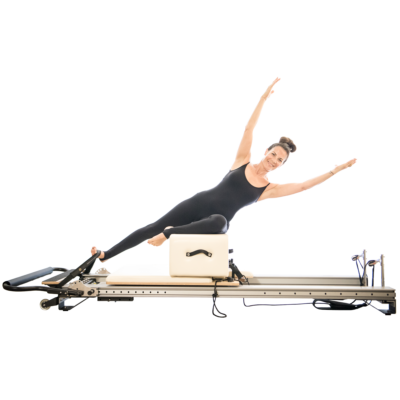 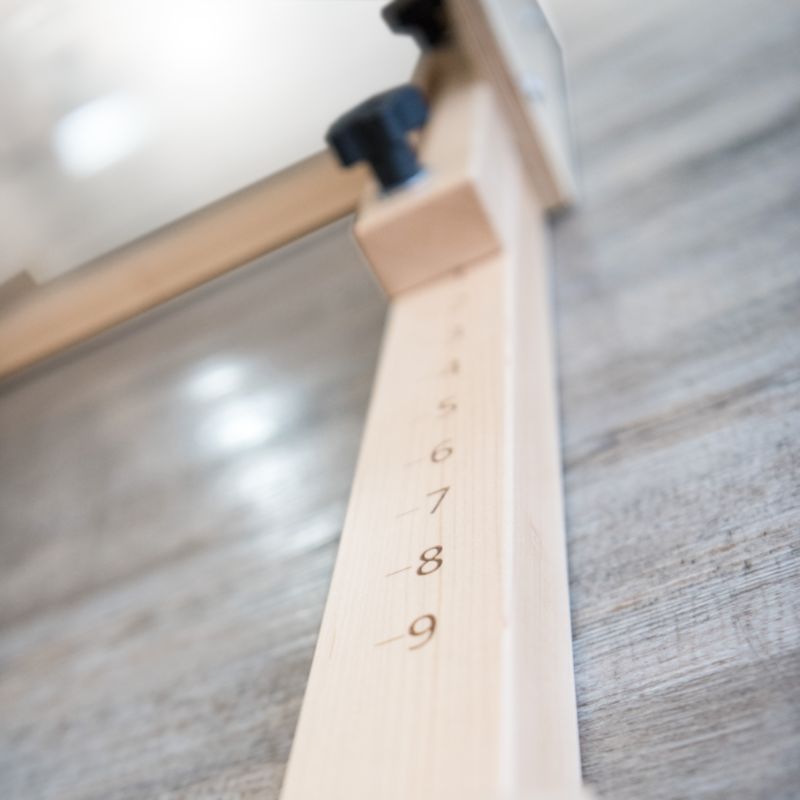 It was once believed that Joseph Pilates (creator of the Pilates Method) developed this piece of equipment using an empty beer barrel and till today, the Barrel concept continues on (with further developments) and is being used at almost all Pilates Studios. The SPI LADDER BARREL is great for stretching, strengthening and flexibility exercises.